This book, meant to be read aloud to children ages 4–7, communicates rich theology to a young audience through a conversation between a guilty child and a talking cat. 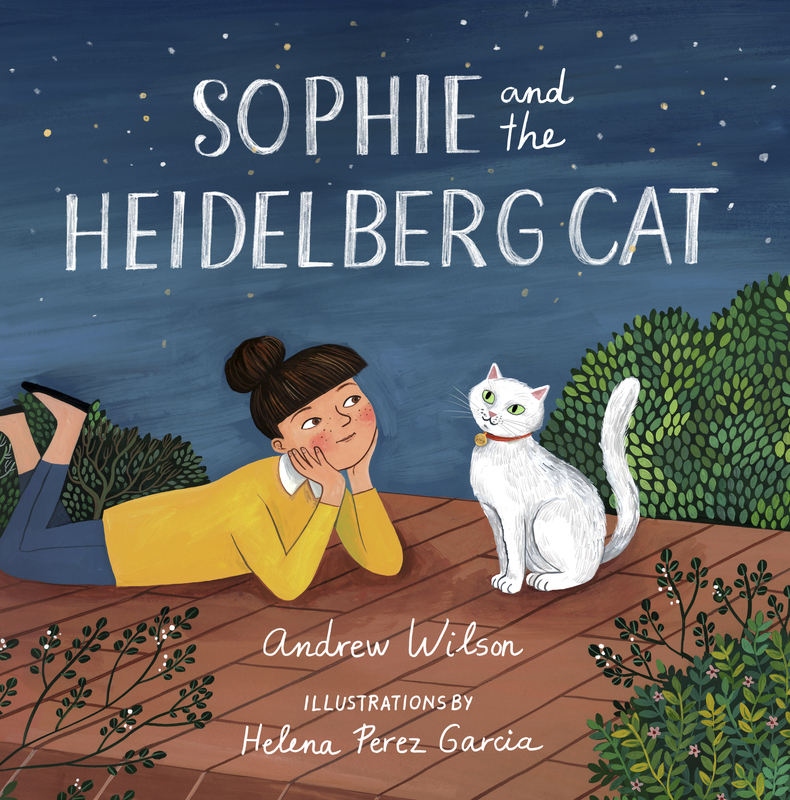 Sophie, a little girl upset after disobeying her parents, learns the basics of the gospel of grace from a neighborhood cat through a conversation based on the first question and answer of the Heidelberg Catechism: What is your only comfort in life and in death? That I am not my own, but belong . . . to my faithful Savior, Jesus Christ. Interweaving accessible truths with whimsical illustrations and engaging rhymes, this book will help children and parents alike understand grace in a fresh way. Helena Perez Garcia is a London-based illustrator who specializes in portraits, editorial illustration, and book illustration. Her work is inspired by art, literature, and films, and has been featured by publishing houses, publications, and newspapers, such as Penguin Random House and BuzzFeed.